We can offer you a creative design solution at an affordable price! Whether you need business cards, flyers, brochures or a new image, we have a design solution for all your marketing needs! 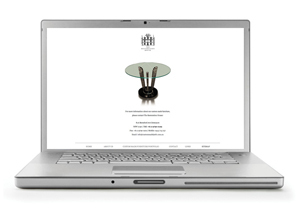 No company should be without a website! Let your clients find you at the click of a mouse or a touch of a screen. Stand out from the rest! 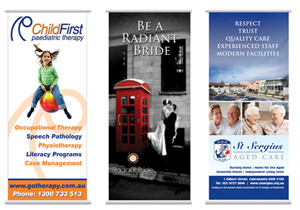 Banners, exhibition design and signage for indoor and out! AK Creative provide creative solutions in graphic design for both print and web. With extensive experience in printed material, AK Creative currently offer the following graphic design services: logo design & corporate identity, stationery & business cards, flyers & brochure design, newsletters, annual reports, press ads & advertising, website design & online banners, CD/DVD faces & covers, exhibition design, outdoor & indoor signage, document conversions, pre-press preparation, printing & print management, scanning, colour correction image manipulation & photography.